Recently built 2 bedroom flat. Off road parking and garden to rear. Fully furnished luxurious and spacious. Fitted Kitchen with gas hob, electric oven, washing machine, fridge/freezer. Open plan living with Lounge diner and laminate floor for easy cleaning. Intercom entry system and burglar alarm. Close to Safeways and Tesco Extra supermarkets. 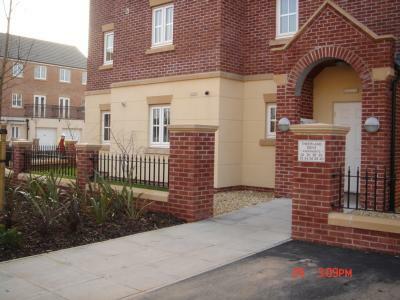 Easy access for M4, Heath Hospital, Tax offices and city centre.